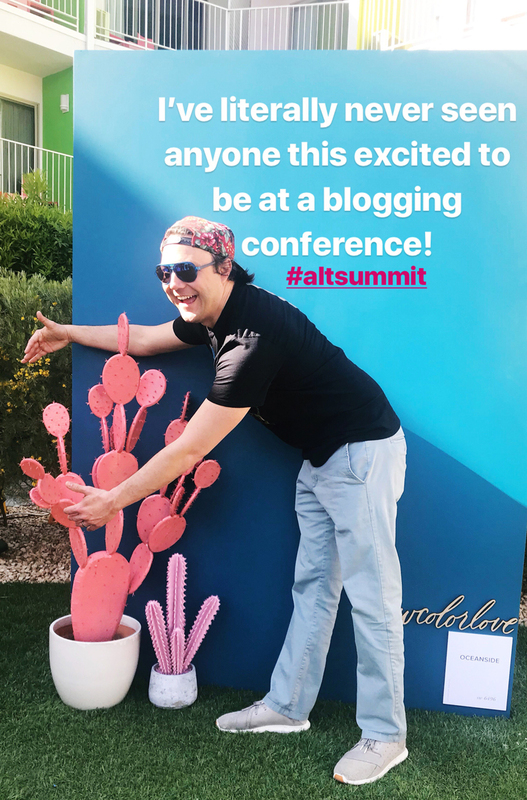 We spent last week at the Alt summit blogging conference in Palm Springs and I’m headed to Austin for another blogging conference later next week. 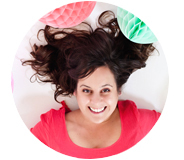 So I am currently feeling all the blog conference love! 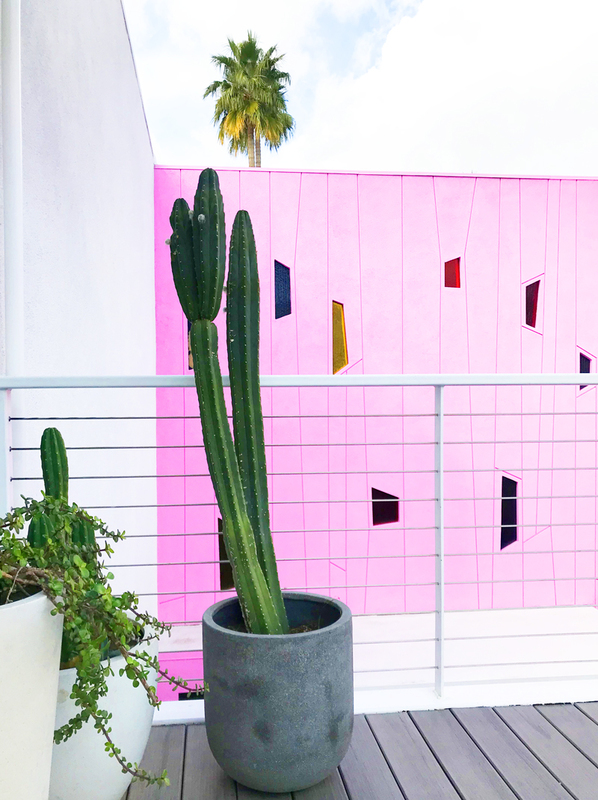 If you’re a blogger, or an aspiring one, you might see everyones Instagrams the week of the conference and be wondering if attending Alt Summit or another blogging conference is worth your investment. To help with this decision, I thought I’d make a blogging conference pros and cons list from my experiences over the past 7 years – to help you decide. Is attending a blogging conference right for me? 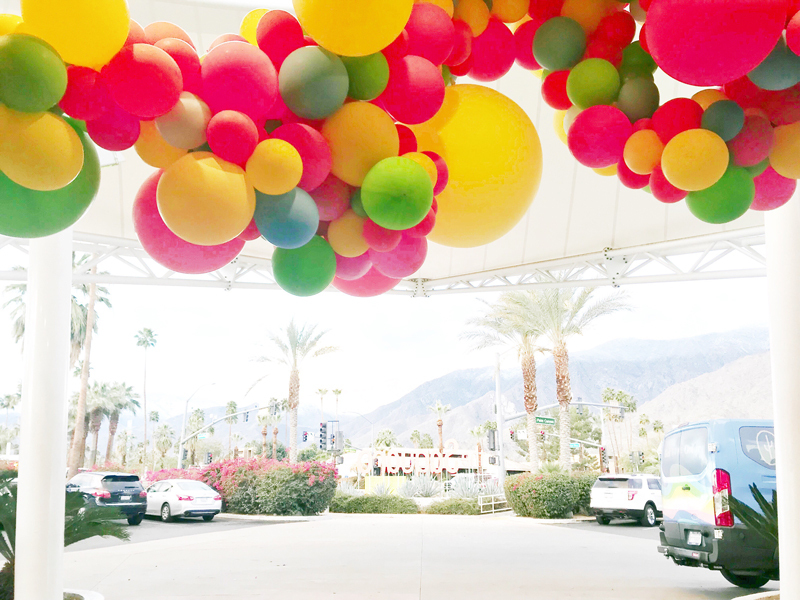 Hands down my favorite thing about the Alt Summit (especially this year!) is the sponsor contact we can have and the awesome dinners they throw for us. 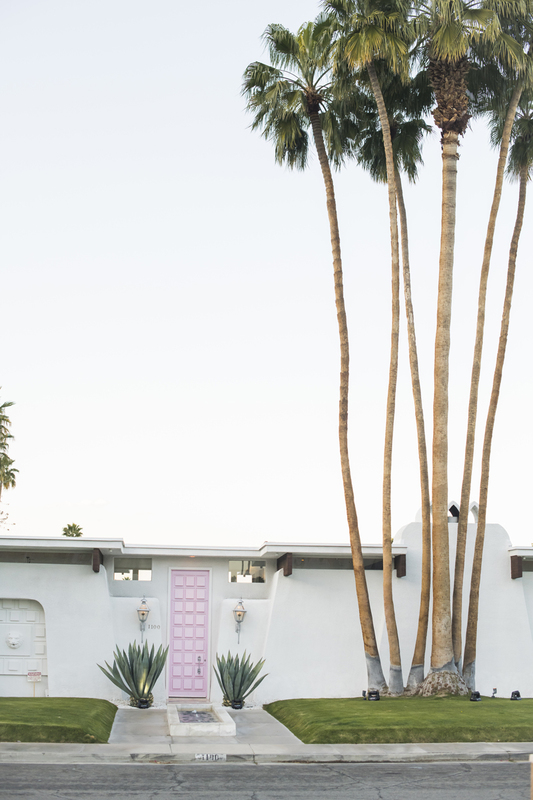 I was hosted this year by Alaska Air at that iconic Palm Springs pink door house! It’s the first event the owners have ever hosted and they hung out with us all evening telling stories of the house and the crazy Instagramers stopping by their door. The house was breathtaking inside and Alaska ended the night by giving every a crazy amazing gift. It’s a brand we will now be working with this coming year… because of the Alt Summit conference. The chance we have at blogging conferences to build relationships with brands by giving hugs and getting actual real life email addresses is business changing. Last year I taught an online course all about connecting with brands (its closed for now), but one of my main focuses in the course was giving direction on how to connect with the real people behind the large brands you hope to work with. Blogging conferences can be the perfect place for this important action. Getting to have a real life face put to your brand and work can make the difference in landing your dream campaign. To make the best use of this, do your research before attending the conference, pick the brands you really want to connect with and make certain you don’t leave the conference without having made a connection. Networking in this way has allowed our business to book partnerships I could have only imagined, book deals started, and so many amazing opportunities over the years. I also adore getting to meet and hang out with some of my favorite online//real life friends. Between parties and pool sitting and generally getting to say Hi! To some of my favorite people who I watch everyday slay online is always really encouraging. Plus, it can be a great jumping off point for any business questions you might have. Sitting at lunch with 8 other bloggers you vaguely know, is the perfect time to inquire about how their traffic has grown, what they love and a fun chance for you to offer something to share and help as well. 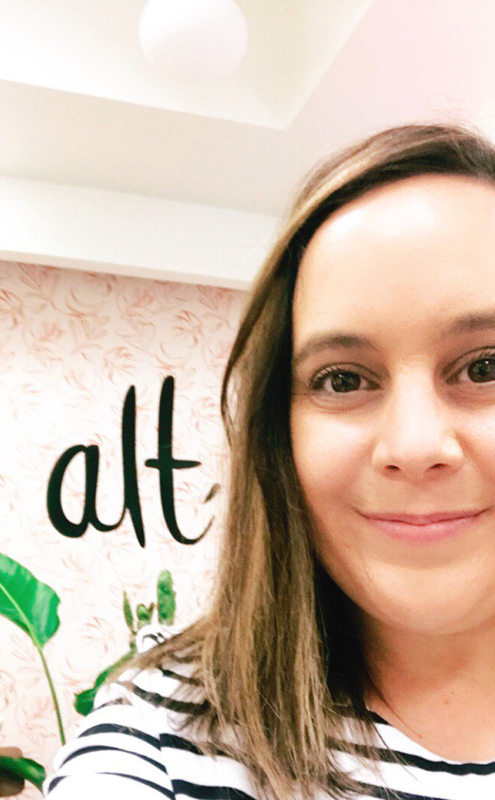 I am not kidding when I say that I’ve learned more about growing and running my business over the years just from talking to fellow bloggers, than I’ve learn through any amount of teacher taught training. Growing a digital brand can often feel like a lonely endeavor. Sitting at your computer and busting out content without coworkers to dish about the last Bachlor episode with can feel a little sad. Blogging conferences bring your working peers to life! Parties, fun, meals and a chance to feel like, yes… there are people out there who actually get what you do. If you go for nothing else, it is always a lot of fun all around. Blogging conferences are great for SO MANY REASONS, but at the end of the day – they are not necessary to grow an online community and influence. They are an awesome addition for sure, but if you’re in a place where you are just starting out and not making much money yet, I’d suggest you first invest in a couple online courses to train you in the business skills you need. Then, go put that into action, then make some money… and then you’ll be ready to attend a conference. Over the years I’ve seen many bloggers shell out a lot of money to attend bogging conferences when they haven’t even started the work yet. Oye! If you get to work first, your time at a conference will be so much more beneficial down the road. I guarantee it. Attending a blogging conference is so much fun! And also completely exhausting. Especially if you happen to be an introvert and need down time to recharge. Between the onslaught of information you’ll be receiving and the constant chit chatting, make sure you have a space to decompress and relax is crazy important. 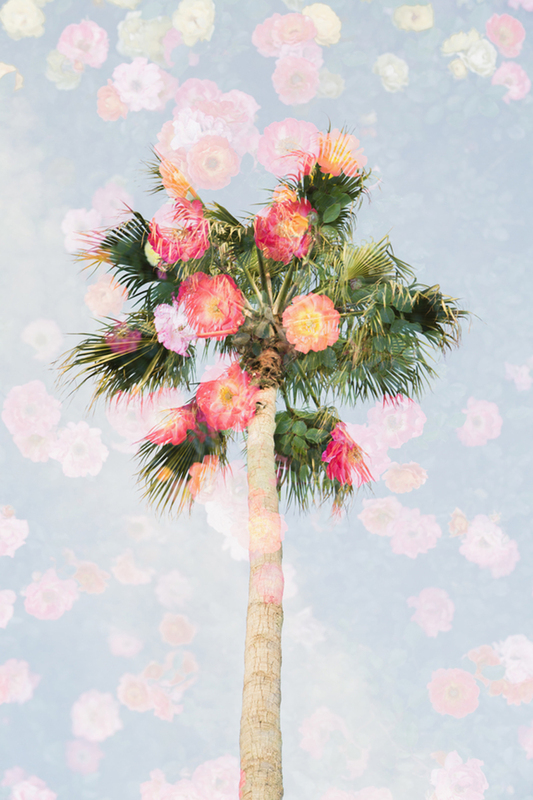 A spa day, or an afternoon where you plan something away from the blogging conference can be a HUGE help to maintaining your sanity while at a blog conference. Going to conferences, taking courses, learning all the things you should be doing – still will not build your brand for you! Collecting 750 amazing business cards that sit in your desk drawer will only add to your clutter. One of the cons of attending a blogging conference is that there is SO MUCH to do, sometimes it can paralyze you from doing anything. I always like to set aside a day when I come home from a conference to sit down and make an action plan on everything I want to do moving forward. It doesn’t have to all be immediate – sometimes I’m planning 6 months out, but having everything written down on paper can move those ideas and contacts into real life business growth. No conference is going to give you the growth you are after, only you can do that work! (Photos in this post mostly my i-phone except the first is ©Amy Covington/Stocksy United & the pink door photo provided by the team at Alaska Air by @GritCityPhoto). Such a helpful post! I was at Alt this year. I was a room rep (announcement lady) and saw you during the roundtable session on day 3. Didn’t get a chance to introduce myself, but loved reading your recap here!